Pads and tampons will no longer be taxed at 12% as a luxury good – finally making sanitary products affordable for many women across the country. 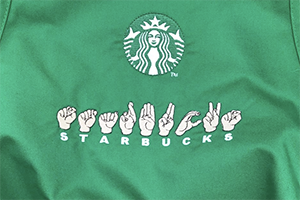 The global coffee chain has announced it will be opening its first US store to be staffed entirely by employees proficient in American Sign Language. 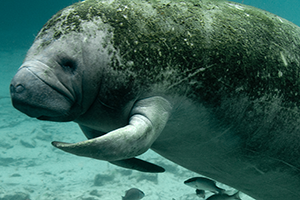 The Trump administration has proposed huge changes to how we protect our endangered wildlife – and environmentalists are seriously concerned. 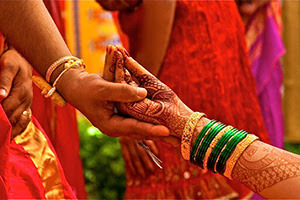 Every year, thousands of women are killed or die by suicide over harassment as a result of this harmful custom. 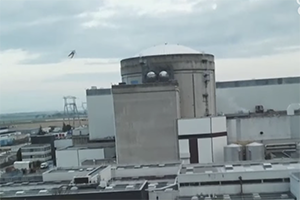 The environmental organization just flew a drone into a nuclear power plant in France to make an important point. 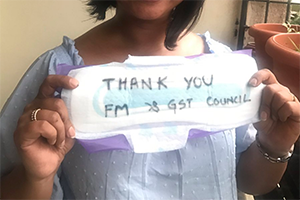 Tell the Netherlands to Support Girls’ EducationRemind the Netherlands of its pledge to support GPE and ensure all girls can access menstrual hygiene products and receive a quality education.